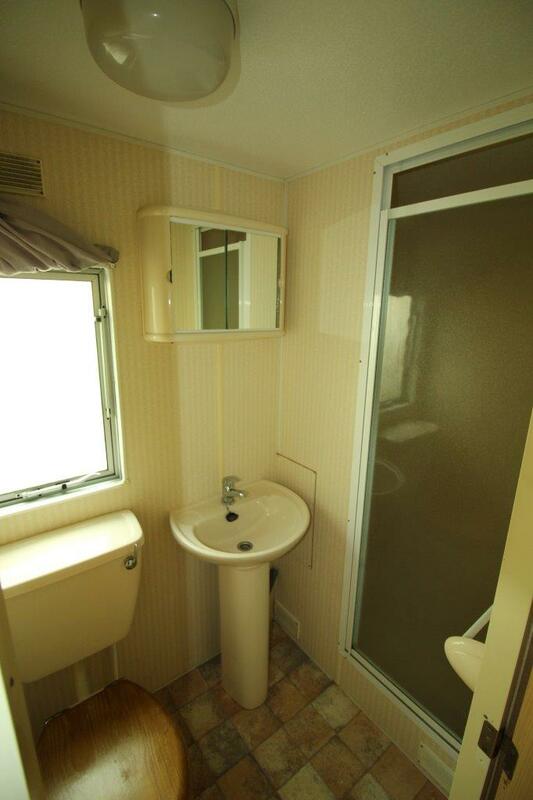 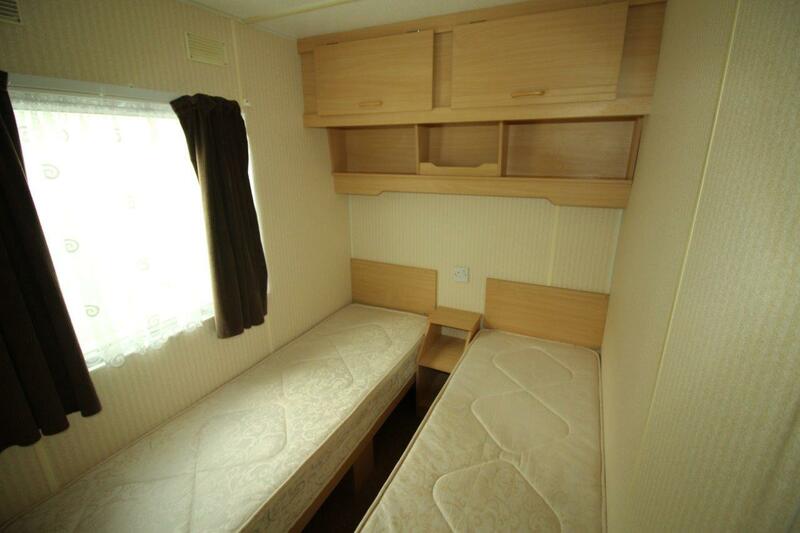 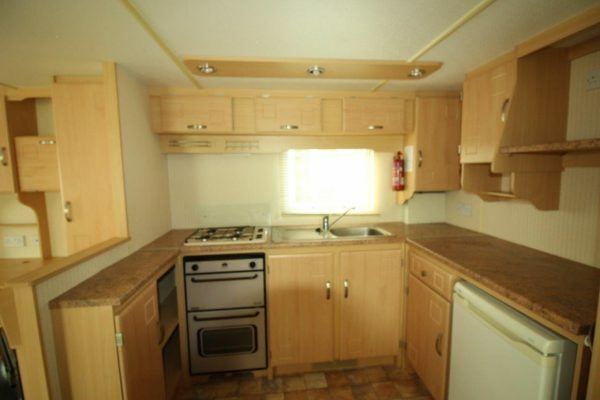 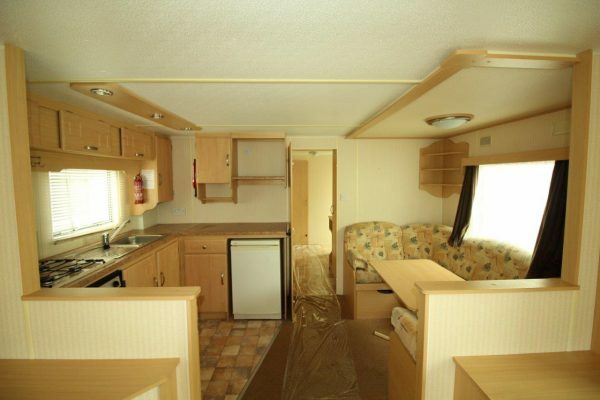 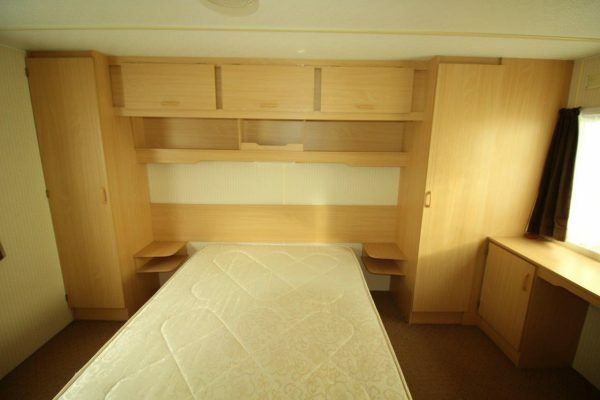 Very clean pitched, 2 bedroom and static caravan. 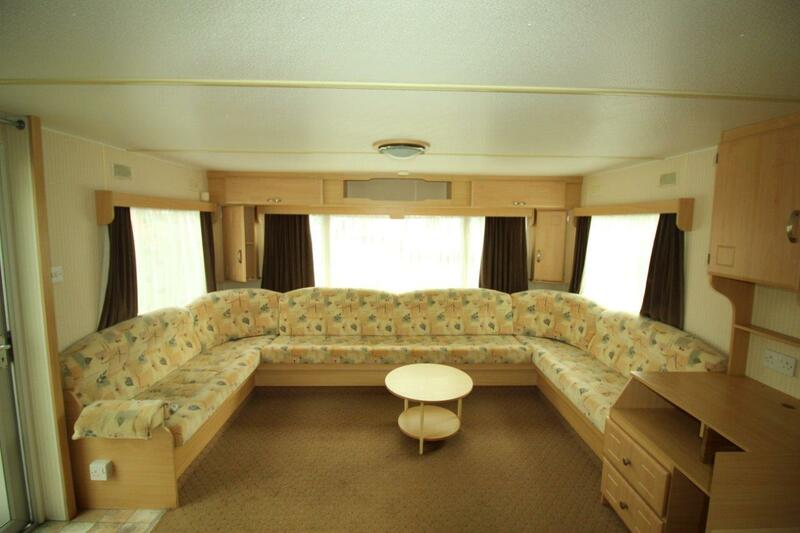 Standard living area carpets have been replaced with laminate flooring fitted to a high standard. 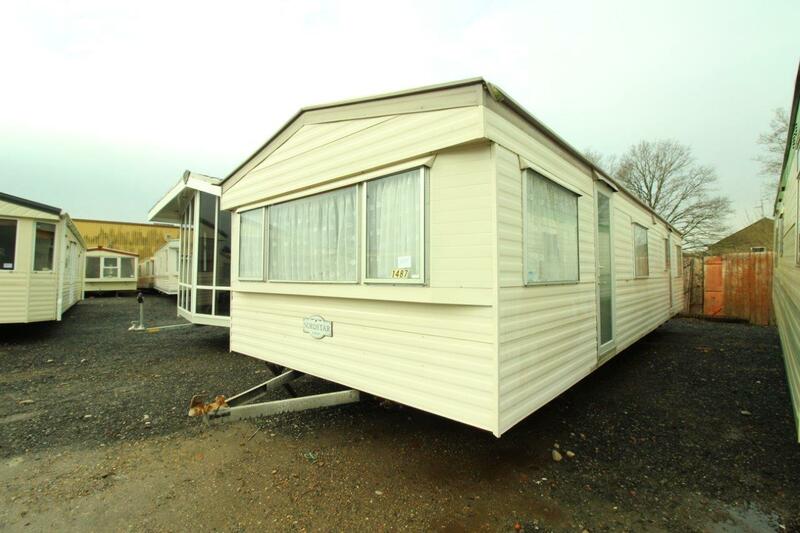 Viewings are by appointment only, simply call 01403274877 option 1.